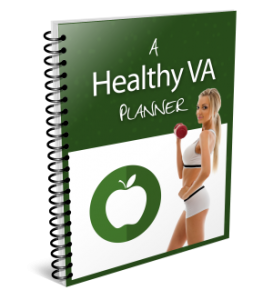 You will love this planner to keep you on track with your health goals. Most times it can be a struggle just to stay on top of our day to day tasks let alone set aside time to exercise and meal plan. Many people are discouraged because they aren’t quite where they want to be with their health. All it really takes is goal setting, planning and tracking each day to get you where you want to be. 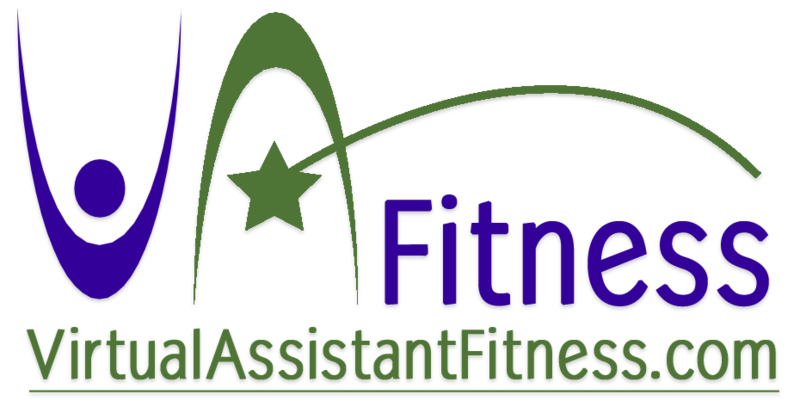 I look forward to sharing with you and watching you achieve your fitness goals over the coming year through my newsletter and our Virtual Assistant Facebook Group! JOIN US HERE!